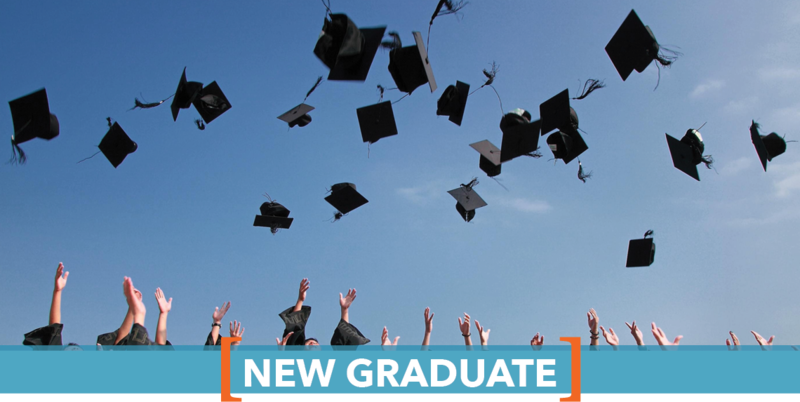 Are you a new graduate looking to start your career? Look no further. Cotton & Company can provide you with a great introduction to the workforce. With dedication, quality, leadership, and teamwork as part of our core values, our seniors, managers, and partners are here to help guide you, from your first day of orientation to your first days working on an engagement. With our leadership team and team-focused environment, we are dedicated to guiding our employees to reach their potential and in creating a path for advancing their careers. Since we value the quality of our work, we understand that it all begins with the quality of our people. As a new graduate without much, if any, experience, we look for quality in character and the potential to succeed. We also offer a mentoring program that pairs you with a manager or partner of the firm. Working directly with a senior professional allows you to quickly broaden your scope of responsibilities and career perspective. Mentoring is one of the aspects that make us the professional services firm we are: team-based, quality-driven, and committed to success. See what career starting opportunities are available for you at Cotton & Company.